AMERICAN GIRL FUN FIND AT DOLLAR TREE! 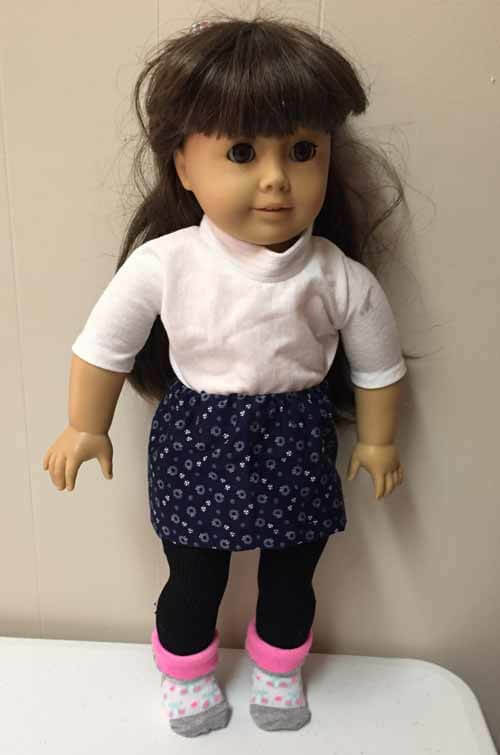 Buying clothes, furniture and accessories for an American Girl Doll can be expensive but it does not have to be. Dollar Tree carries lots of items that can be used with an American Girl doll. Or get crafty and make items yourself. Here is an item I recently found! 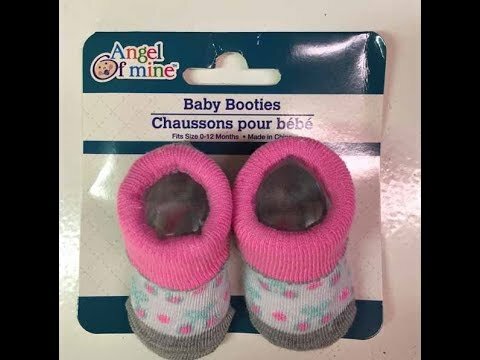 This package of baby booties looked like the perfect size for an American Girl doll or 18" doll. Watch this video and read on to see if booties fit! More Dollar Tree doll finds and many DIY projects are at the end of this article. 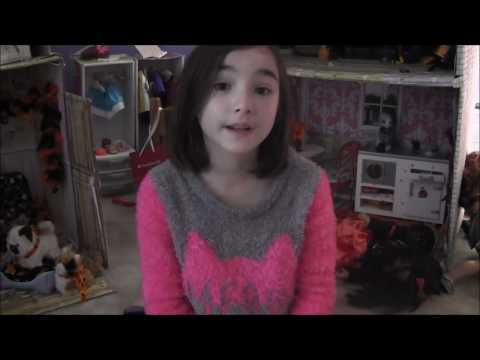 Click to watch the American Girl Doll Socks- Dollar Tree Find video in Youtube. THE BOOTIES FIT PERFECTLY! 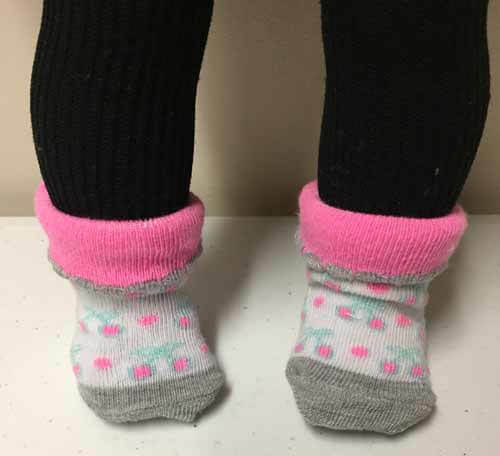 They can be used as doll socks or slippers. 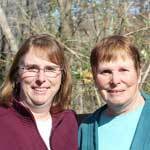 Having an American Girl themed birthday party? These can be given as favors. 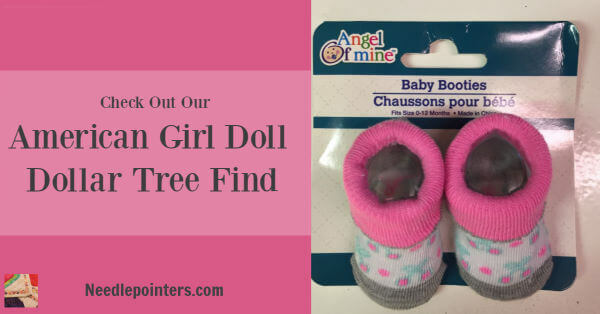 If you keep your eyes open when shopping at Dollar Tree, you will find lots of items that can be used for an American Girl Doll or 18" doll. Watch the following video for more Dollar Tree suggestions.